Cinema tends to exaggerate some aspects of reality, even in some of the better movies. We see this all the time in science fiction when asked what makes us human, or in romantic dramas related to the need for love and companionship. 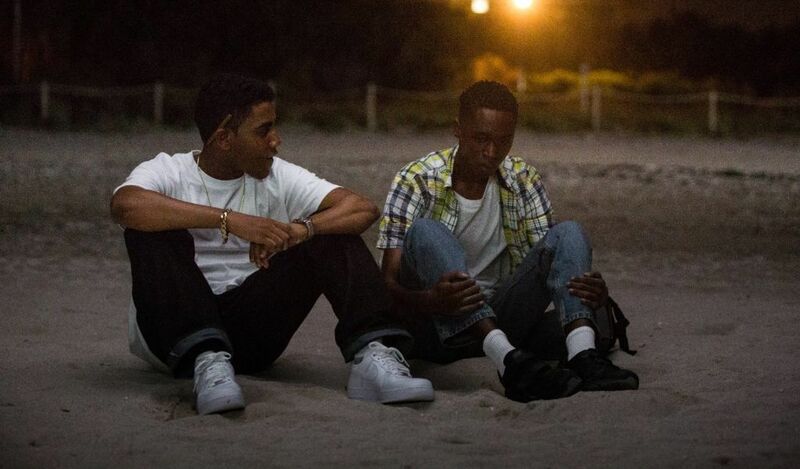 But then a film like “Moonlight” comes along that handles the weight and complexity of reality in just a way that doesn’t feel ham-fisted or over the top and makes for one of the closest experiences to reality I’ve seen in a long time. “Moonlight” follows the life of Chiron, an African-American boy growing up in a poor drug-filled neighboorhood in Florida, as he deals with bullies, his addict mother (Naomie Harris), and a budding realtionship with his friend Kevin. The film is told through three different time periods, with Chiron as a little boy (Alex Hibbert), a young teenager (Ashton Sanders) and as an adult (Trevante Rhodes), while he finds out who he is and what he wants. 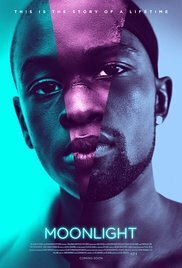 “Moonlight” reminds me of “Boyhood” in some ways, especially the on-going story of one persons’ life told throughout the years, but takes it in an entirely different path. Mason from “Boyhood” was a simple boy with familiar problems that most people have. Chiron, on the other hand, comes from a world that never really cared about him, outside of a drug dealer and his girlfriend who showed him kindness, and slowly learns to build his identity, as well as learning that he’s gay. But Chiron never complains that he doesn’t know who he is or what he’s achieved in life, most of that goes unspoken. As a child and teenager, Chiron remains quiet and observant, taking in the world around him until others force him into action and his true feelings are revealed. As an adult, the only world he has known of violence and hatred has shaped him into a different man than he wanted to be, and his identity has been muddled. When an adult Kevin asks Chiron who he is, Chiron responds with, “I’m me.” But even he doesn’t know “me” is. He just throught that would come naturally, when it most certainly does not. This makes “Moonlight” the most personal film of the year. It is quiet on the outside, but speaks volumes about experiences and acceptance through its wise yet mellow performances. 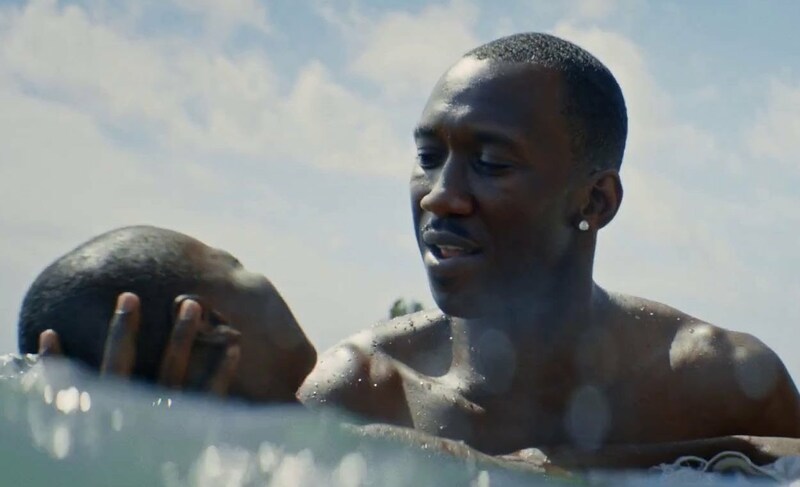 The great thing about “Moonlight” is it does exactly what films are supposed to do – open audiences to vastly different views and realities we so rarely see, and make us appreciate, understand, and empathize with them.